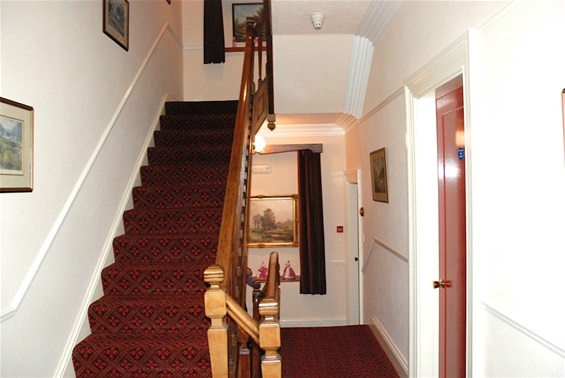 Henfaes has three suites on the first floor and two on the second with easy rise stairs to both floors. All suites have quality king size beds. Rooms 2 and 3 can be made into twin bedded rooms. All rooms can be let as singles.